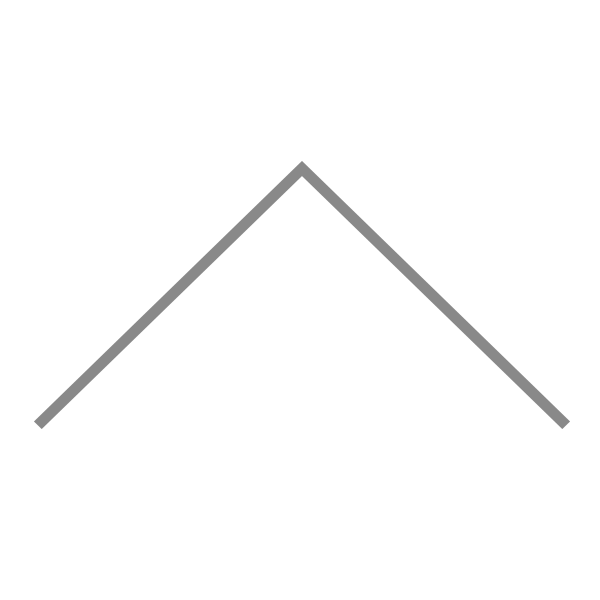 The word “onsen” – as in Kinosaki Onsen – means “hot springs”. Kinosaki is known throughout Japan for its long history as a hot spring town, catering to travelers, visitors, and tourists alike. 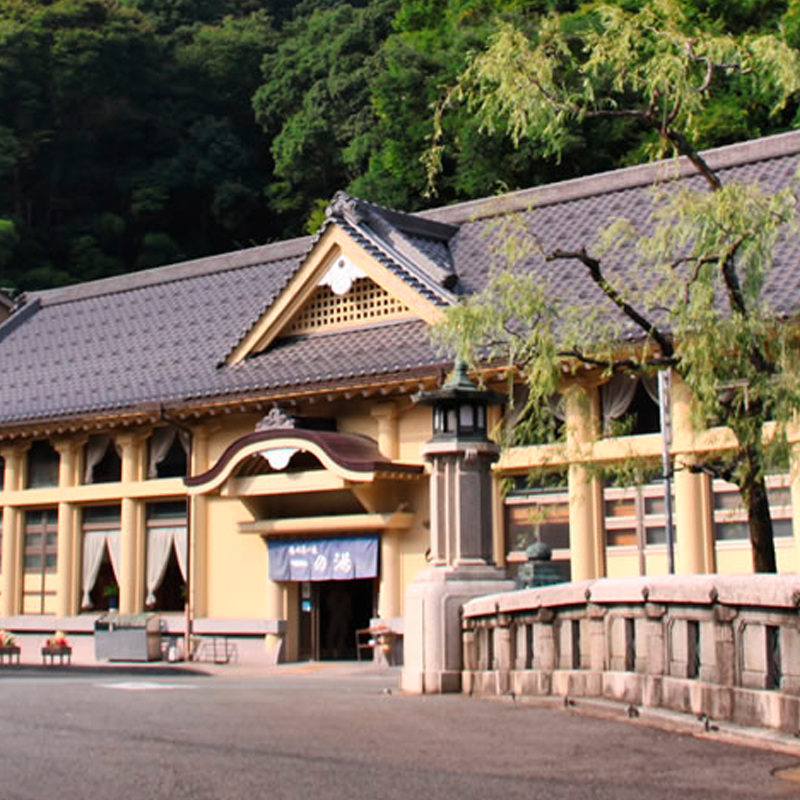 There are many hot springs in Kinosaki, but the most famous are the seven public hot springs. Strolling through the beautiful, timeless and pedestrian-friendly streets of Kinosaki in yukata and sampling the seven famous hot springs is a favorite activity of all visitors to Kinosaki Onsen. Conveniently located next to Kinosaki Station, Satono-yu features many different saunas, Jacuzzis and outdoor baths. The male and females sides change daily between Japanese and Roman style, so be sure to try more than once. A short walk up the road from Kinosaki Station is Jizou-yu, named after a Buddhist deity that watches over children. The waters of Jizou-yu are said to bring safety and prosperity for family. The building was designed to resemble a Japanese lantern. Jizou-yu features bathing facilities with high ceilings and a modern interior. 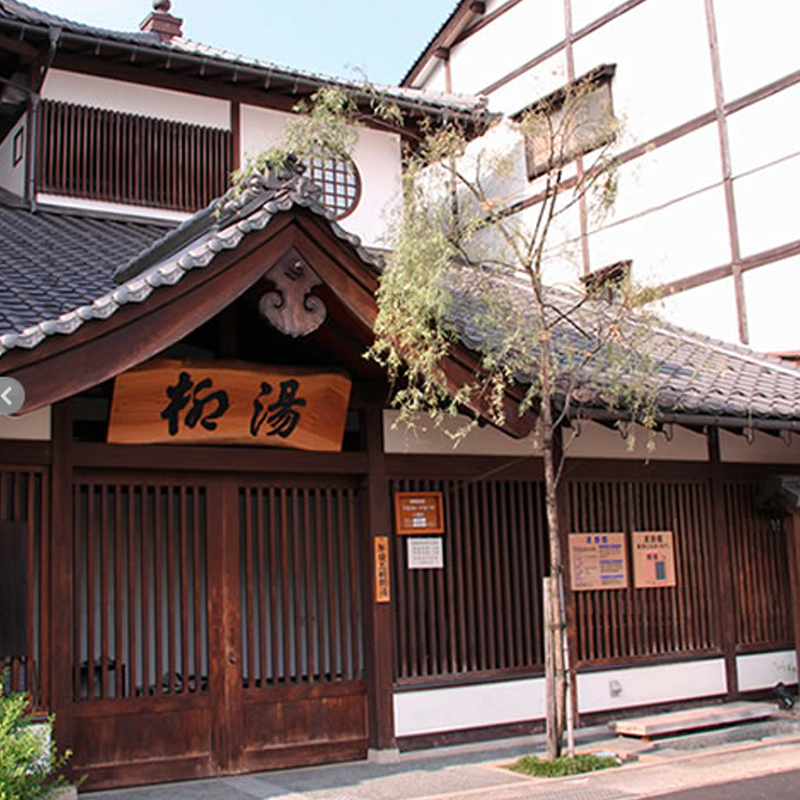 Named for the willow trees which line the streets of central Kinosaki, Yanagi-yu is the smallest public hot spring in Kinosaki and has a very traditional and homely atmosphere. Its waters are said to bring good luck for birthing healthy children. 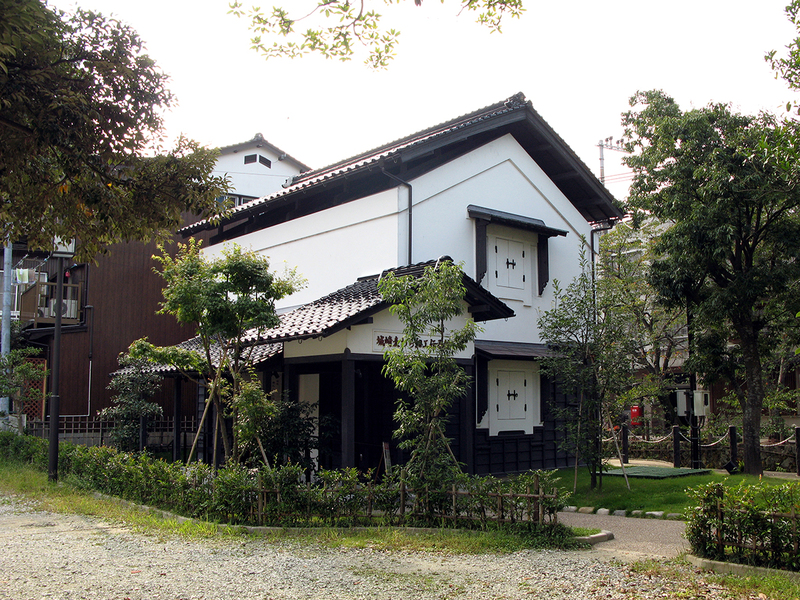 Conveniently located in central Kinosaki, it is popular with both locals and tourists. Renovated in 1999, Ichino-yu contains many modern, indoor bathing facilities as well as outdoor hot springs in a cave-setting. The hot spring waters are said to bring success in school and good fortune for safety while traveling. 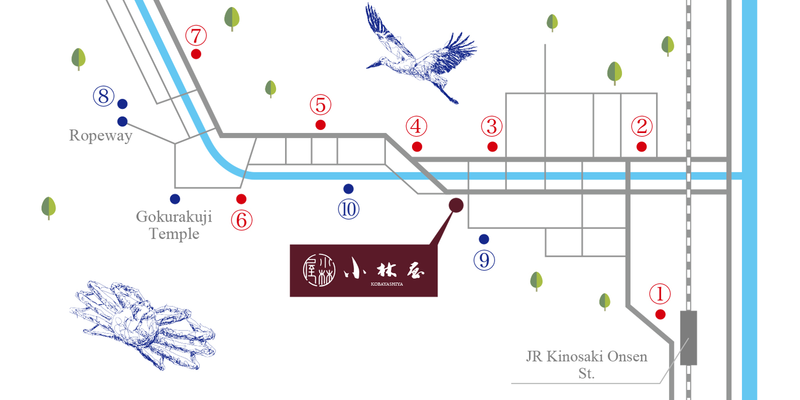 Located in the center of town, this hot spring has come to symbolize Kinosaki. 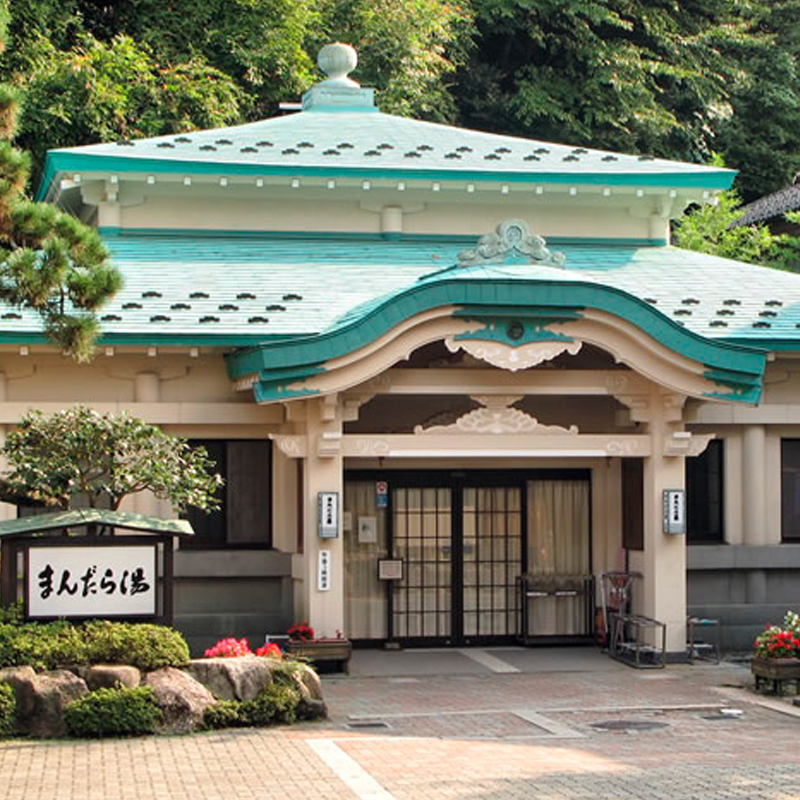 The newest of the seven public hot springs in Kinosaki, Goshono-yu is also one of the largest. The waters are said to bring good luck for finding a marriage partner and preventing fires. The outdoor hot springs face a waterfall, making for a very beautiful and relaxed setting. 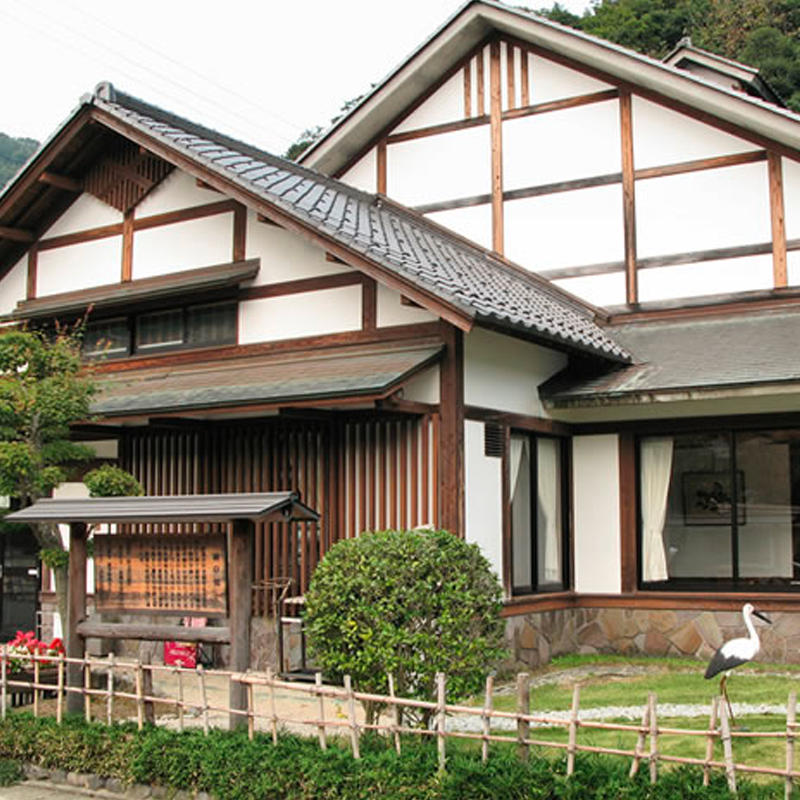 Set back from the main road, Mandara-yu offers a very quiet and traditional hot spring experience. The waters of Mandara-yu are said to bring prosperity in business and agriculture. The outside architecture (carefully reconstructed in 2001) is one of the most impressive of the seven public hot springs. The first bathhouse in Kinosaki, Kouno-yu has very impressive outdoor facilities. 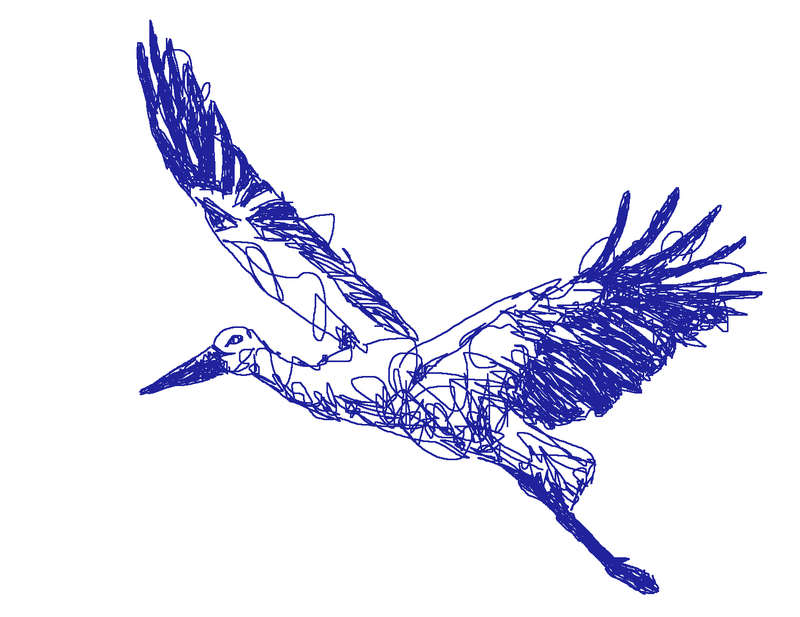 According to legend, storks use to bathe in the marsh waters that once existed in the area for their healing properties. It is also said that the waters of Kouno-yu provide longevity and happiness in marriage. Travel back in time and meander through quaint streets while wearing traditional Japanese garb in a turn-of-the-century onsen town. Onsen are hot springs that you can find all over Japan and even in big cities like Tokyo. 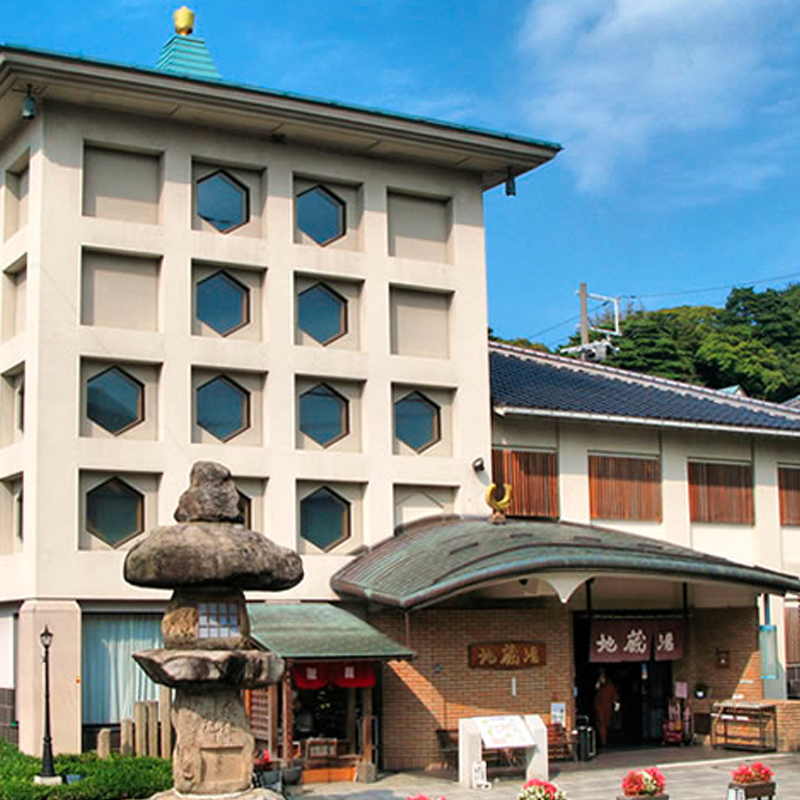 But there are quite a few towns that are completely dedicated to onsen culture – Kinosaki Onsen is one of them. As it’s only a 2.5-hour train ride from Kyoto, Kinosaki has been a popular destination over the past seven centuries for royalty, artists and weary travellers alike. The culture of great hospitality stays strong in the area with sayings such as, “inns like their rooms, streets like the halls.” Spend the day visiting the temple and wandering the historic market streets and art galleries before heading back to the train station and returning to the 21st century.Strolling through the beautiful, timeless and pedestrian-friendly streets of Kinosaki in yukata and sampling the seven famous hot springs is a favorite activity of all visitors to Kinosaki Onsen. 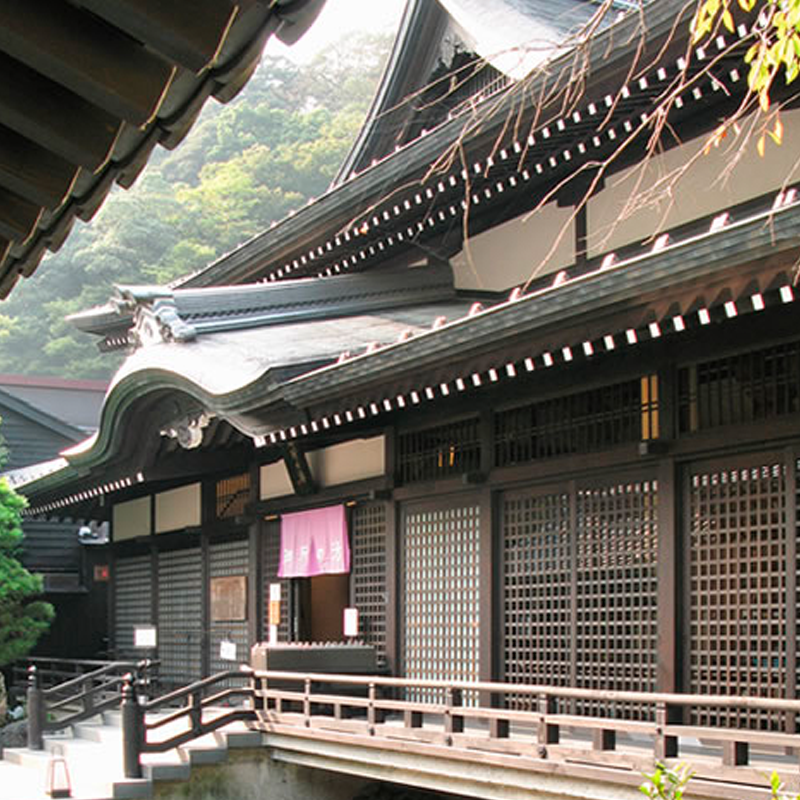 Located at the western edge of town, this temple is dedicated to a Buddhist monk who is said to have prayed for 1000 days to bring forth the spring waters to Kinosaki. In the old days, when the town was first established as an onsen resort, visitors were required to pay a visit to the temple before being admitted to any of the baths in town. The main temple is located midway up the mountain. 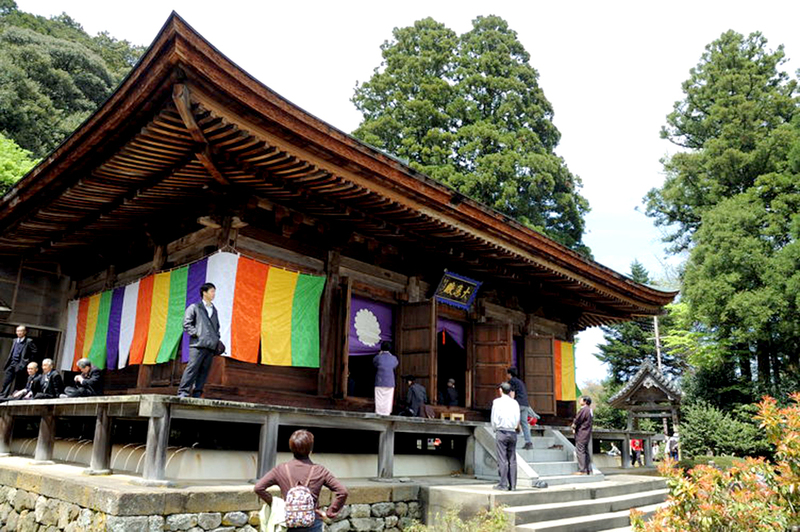 There is an additional temple dedicated to Yakushi Buddha located at the foot of the mountain. 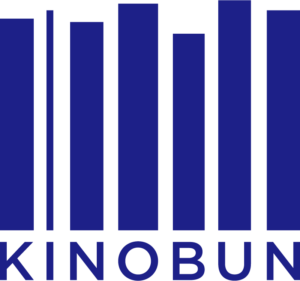 To celebrate the 20th anniversary of its opening, the Kinosaki Literary Museum has been significantly redesigned in autumn 2016. It is located in the center of the town (just one block behind the KOBAYASHIYA). The museum features the work of writers whose history is closely linked to the town’s. In addition to permanent displays which mainly introduce the famous author Naoya Shiga, the museum holds special exhibitions twice a year. 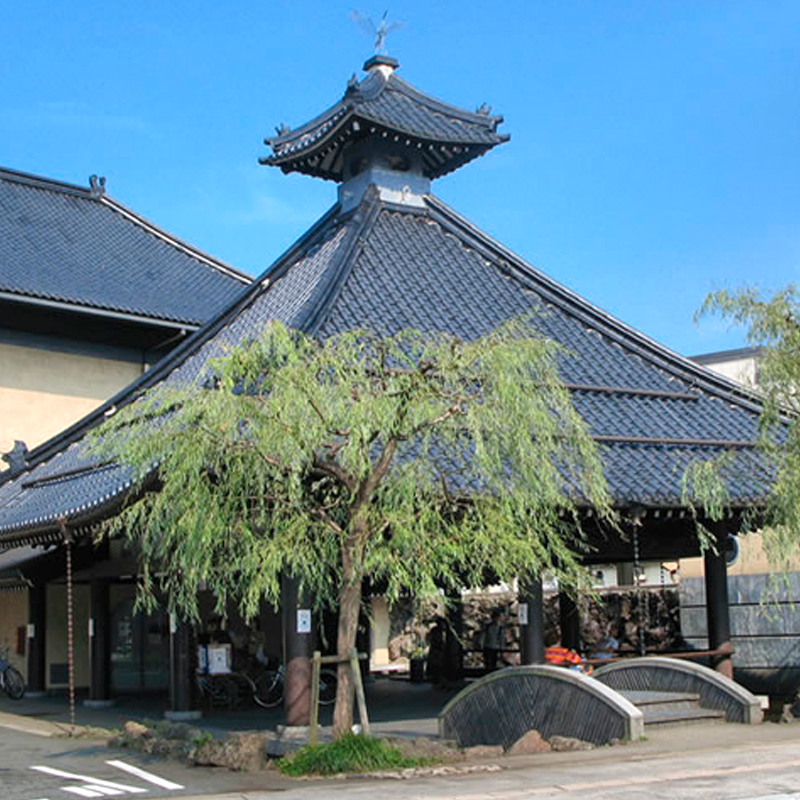 Kinosaki Straw Work Museum displays pieces of art called mugiwara-zaiku. This is a traditional handicraft unique to this area. The technique uses brightly dyed strips of straw. The straw is then carefully cut and laid out in intricate patterns. These are then used to decorate various items from post cards to traditional Japanese wooden boxes. The museum displays how the craft has been refined to its current level of mastery over a period of about 300 years.